The Beach Boys are one of music's most iconic bands, and they dutifully earned the nickname of “America's Band.” They are so embedded into the fabric of Americana that President Reagan, at the height of the cold war, offered to send the surf music superstars to Russian as part of a cultural exchange. Everyone knows at least one Beach Boys tune by heart. The group's heyday ran from 1962 to 1966. Those years were filled with chart busting songs about cars, girls, and surfing. The airwaves brought the beach to middle America and made the boys one of the most sought after groups of the early to mid sixties. But after the commercially anemic Pet Sounds album, the group began a steep slide in popularity. They maintained a strong presence in European record stores, but in the United States the late '60s were not kind to the Beach Boys. If 1967-1969 were hard on the group, the 1970s were downright ugly. 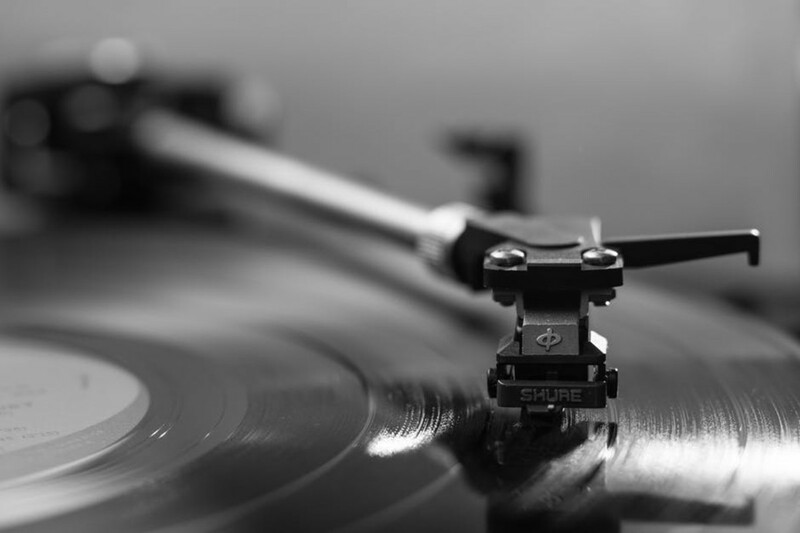 There were a few bright spots, but for most of the '70s, the band released albums that made listeners scratch their heads and wonder who was writing and producing such subpar music. It seemed the Beach Boys were a group trying to swing with the times, but coming up short on the cred required to fit in with the seventies music scene. If you were like me in the 1970s, you bought every new Beach Boys' release, hoping for at least one or two cuts of upbeat, fun music of the kind that propelled the group to fame. 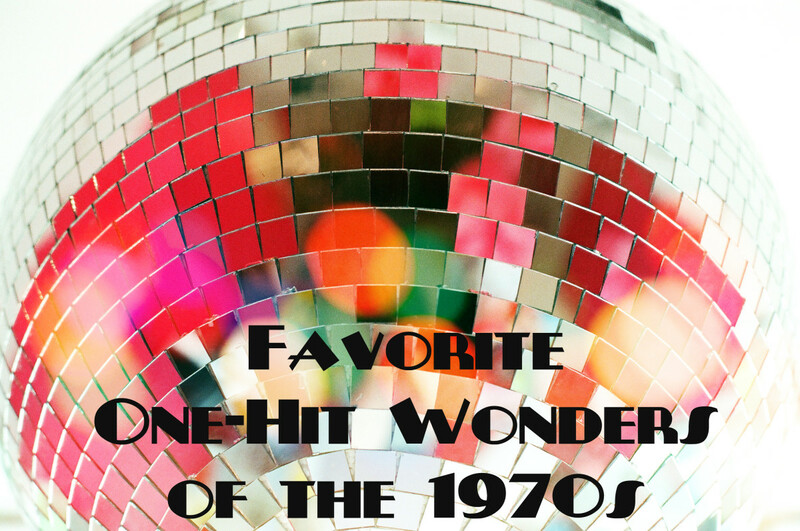 It was the era of long-haired hippie tunes, followed by the dismal disco era. Fans of fun time rock 'n roll wanted a return to the surf and sand of olden, and the band refused to deliver. 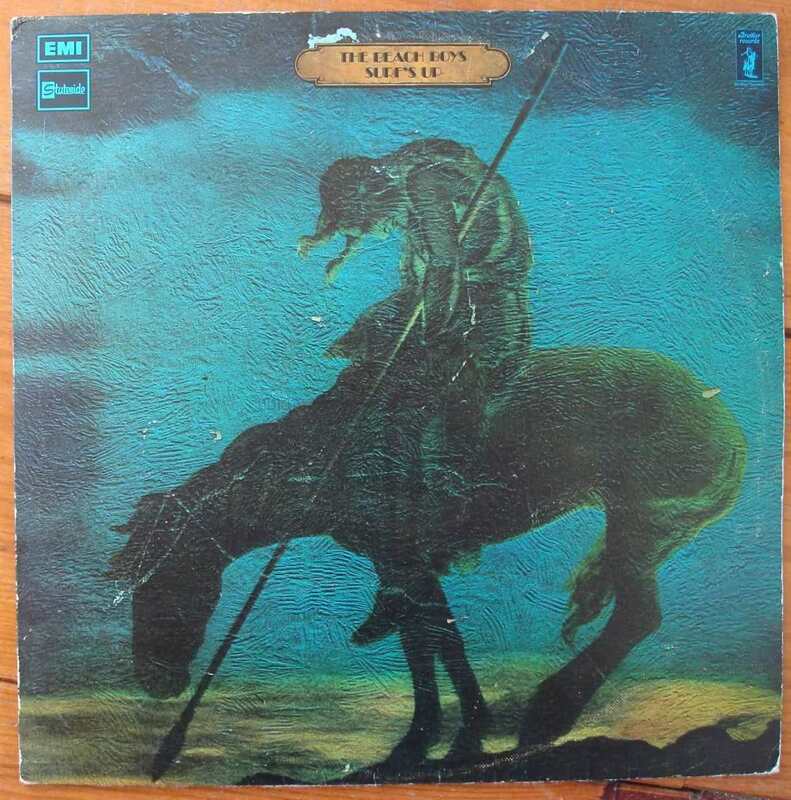 For a very long time, I dismissed the albums released by the Beach Boys in the 1970s. After listening to them once, trying to glean one summer day from the vinyl, I put them in my closet to gather dust. Now, over forty years later, after researching their very strange and storied history, I played them again. This time, listening with a more mature ear, looking for some gems in that coal mine of aural austerity. What I found is that at least every new album the group put out during the '70s has at least one listenable song, and a few that merit adding to your playlist. The Beach Boys released eight albums of new material in the 1970s. Capitol Records, their former employers, released several compilation albums of previous work as well. I will review each of the eight commercial clunkers for you, and pick one song from each album you should listen to. 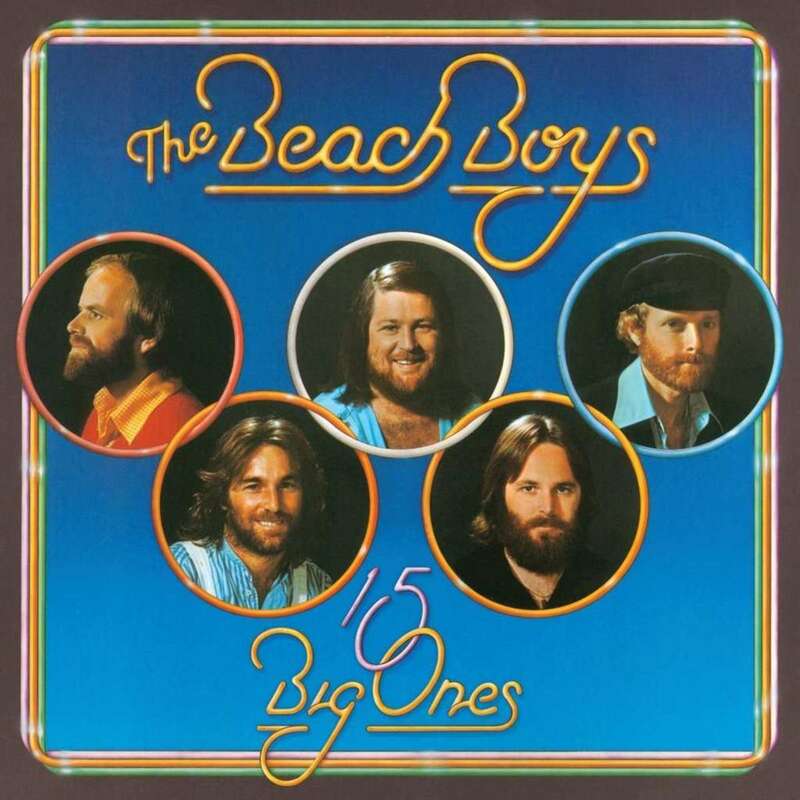 I have to admit, it was a lot more fun sifting through these tunes from the perspective that I knew nothing would compare to “Surfin' USA,” or “Fun, Fun, Fun.” I also know there is an entire segment of fans that absolutely love the '70s Beach Boys stuff. This article is not for them. This is for the fans that love the group for the music they made famous; the car and surf stuff. Even for us, there is a bit of salvation in these records. The Beach Boys broke into the new decade by producing the lowest charting album of their careers to that point. However, still riding a wave of european popularity, Sunflower did crack the Top 40 in the UK by climbing to #29. The Dutch liked it even more and it landed in the Top Ten in The Netherlands. Unfortunately for the Beach Boys, no one gives a damn what the europeans think. This song includes some tight harmonies and the recognizable Mike Love on lead vocals. The lyrics are clumsy, but provide the light-hearted look at life that fans long for. Every fan knows Dennis Wilson could not carry a tune in a bucket. But neither can Bruce Springsteen and he puts out some fine stuff. This is the song Dennis is noted for. Despite having a very unrefined voice, he pulls off this syrupy love song well. When I came across the album Surf's Up, I was probably the most excited teen east of the Mississippi. Suddenly, my dreams of owning a surfboard were renewed and I was trying to figure out a way to make it to an actual beach. Then I bought the album. Despite the title, there is not one damn song related to surfing on the entire disc. The record did reach #29 in the US and #15 in the UK; that tells me a lot of other fans were also duped by the title. It was also the band's best performing album since Wild Honey in 1967 and it garnered with widespread critical acclaim. But there is something about critics. If you want to know what movies are absolutely horrid, just look for the ones the movie critics rave about. I finally watched Easy Riderin the late 1990s, thinking it was about time I viewed such an critically vaunted flick. It sucked....really sucked. Apparently, music critics work the same. Surf's Up is my least liked Beach Boy album. The title song is a lyrical mess and Bruce Johnston's supposed masterpiece “Disney Girls (1957)”is one of the few Beach Boy songs I turn off when it comes on the radio. This song is basically 1954's “Riot in Cell Block Number 9” with lyrics representing the turbulent times. It is novel in that the song is sung by Mike Love singing through a bullhorn. After listening to it for about ten times, it becomes slightly catchy, and it is the only song on the album with lyrics that makes sense. It is bit of depressing music lyrically, and it is softly sung for the most part. The only thing that saves it is Carl Wilson's hard charging and powerful bridge. The reason it becomes the alternate pick is due to lack of competition. Carl and the Passions was the name of Mike Love's and Brian Wilson's high school band. The album was a watershed project for the group. Bruce Johnston left the band after a minuscule contribution to the project. The band also added two South African musicians to the group: guitarist Blondie Chaplin and drummer Ricky Fataar. The album really did mark the final departure of the Beach Boys from their sun and sand roots. This album also had little help or input from Brian Wilson...and it shows. The record is diverse in that Chaplin and Fataar or both are the lead singers on two tracks. While Dennis Wilson seldom contributed to leads on early recordings, he is the primary singer on two of the eight songs. With two unrecognizable newcomers and Dennis taking up a quarter of the songs leads, that leaves little to relish. I used to hold this song in disdain. Now, I recognize it as one of their better songs from the 70s. It is slightly upbeat, has whimsical lyrics and a nice harmony. Carl Wilson's and Mike Love's voices blend well together on this effort. Another alternate pick with no competition from the other tracks. Carl takes the lead on this one and adds an injection of bluesy vocals. The album was named Holland because...wait for it...it was recorded in Holland. The band moved to The Netherlands to focus on the project with minimal distractions. Perhaps they were thinking that by releasing it on Elvis' birthday they would channel some of his success. I guess it worked somewhat; the record reached #20 in the UK, but was far less popular in the US. The album is weird in that is has three sequential songs that comprise parts of “California Saga.” Then there is a 12 minute EP included called “Mount Vernon and Fairway.” If you figure out what it all about let me know. I refuse to listen to it to try and decipher it. 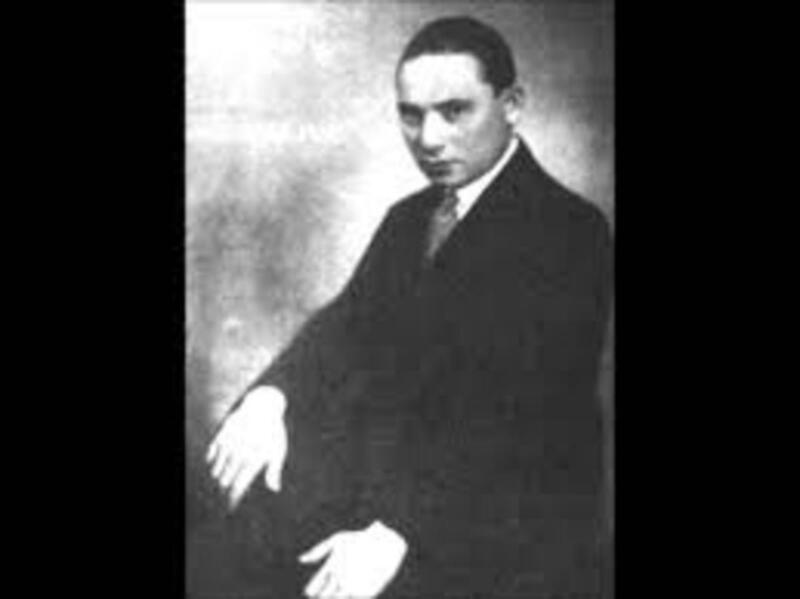 Like the previous album, two tracks are owned by Chaplin and Fataar. The first two “California Saga” parts are downright odd. 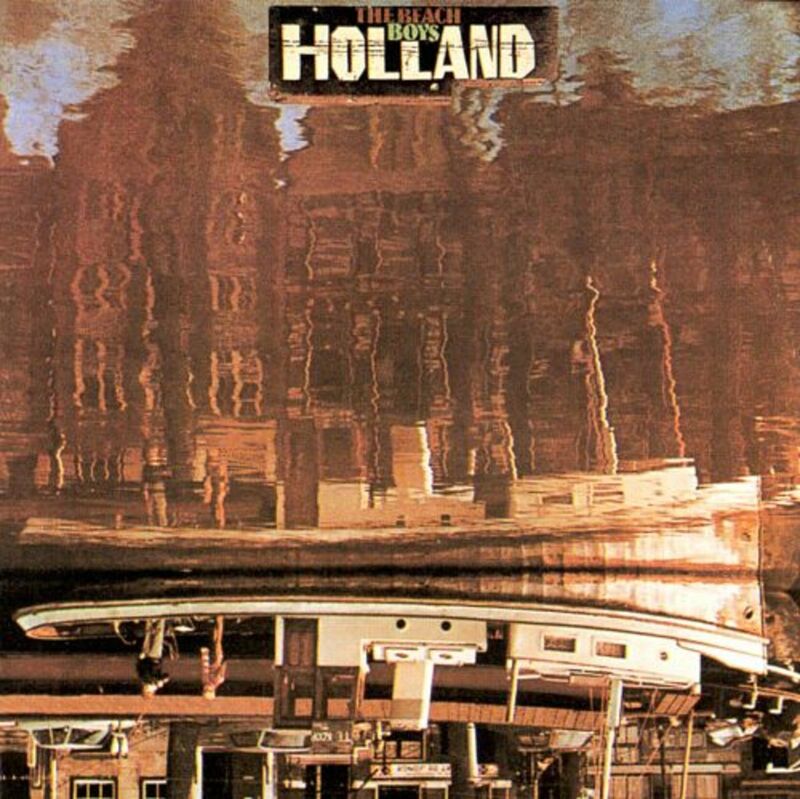 Even more odd, Holland is listed by numerous musicians as an album they absolutely love; including Tom Petty and Elvis Costello. It is also on several noteworthy lists as one of the top couple hundred albums you must listen to. It is not on my list. This is actually a good song. It incorporates some of the tightest harmonies the band put together in the 70s. While it is lyrically weak, it is upbeat and I find myself turning up the radio when it comes on. I find it hard to write this, but one of the better songs on this record is sung by Blondie Chaplin. It is also a favorite among many Beach Boys fans. I am personally not a huge fan of it, but I mistook Blondie's voice for Carl's for years. He keeps the vocals strong throughout and thus earns the alternate spot. This is the first Beach Boys album I bought when it was first released. The title celebrates the groups fifteen years in the music business. 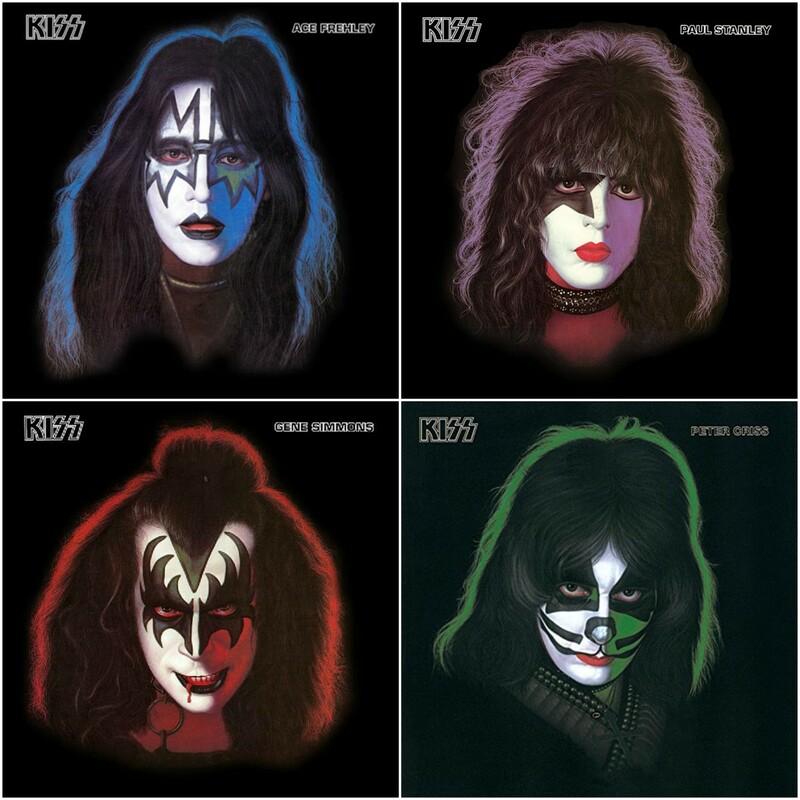 It is an album that consists of about half original tracks and some old rock 'n roll standards. It also marked the departure of Chaplin and Fataar from the group. Both Carl and Dennis hated the album, claiming it was rushed and unfinished, and even Brian had little good to say about it. Critics hated it. But, if you remember what I previously stated about critics you will know why it is my favorite Beach Boys album from the 1970s. Apparently, I was not alone in loving that album. It reached #8 on the charts. If that's not enough, while everyone was groaning at the remakes of oldies, the Beach Boys' version of Chuck Berry's “Rock and Roll Music” reached #5. 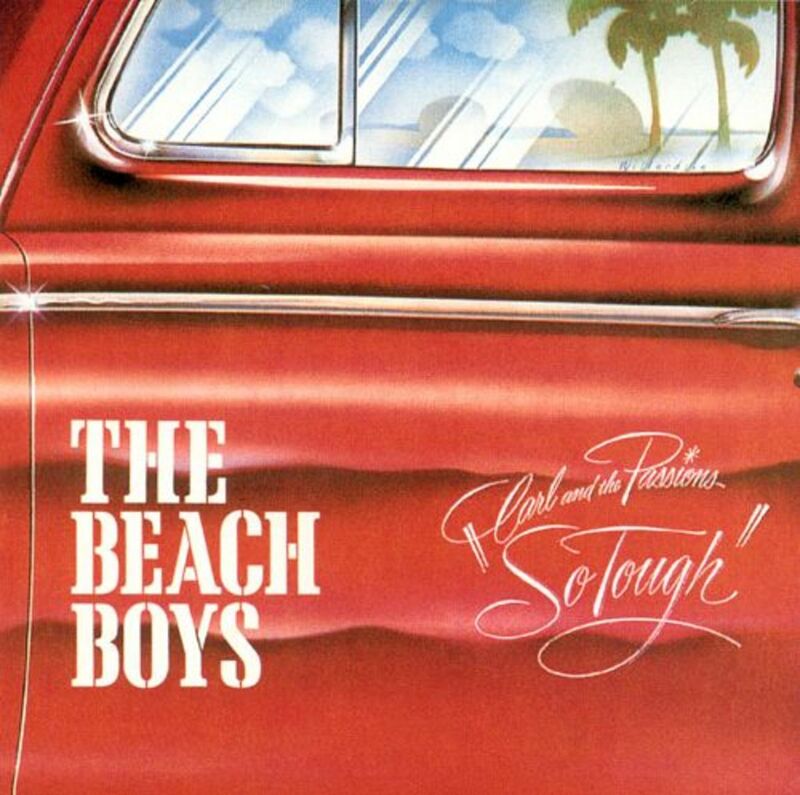 Additionally, the Beach Boys original song “It's O.K.” charted at #29. It was the band's most commercially successful LP in over a decade. While not reviewed, it should be noted that in the three years between Holland and 15 Big Ones, the compilation album Endless Summer was released. It was a double LP of their old hits and it burned up the charts. The success of Endless Summermade the band one of the top touring acts in the country and reignited their popularity; 15 Big Ones undoubtedly benefited from their new found fanbase. This song reminds me of the Beach Boys of old. 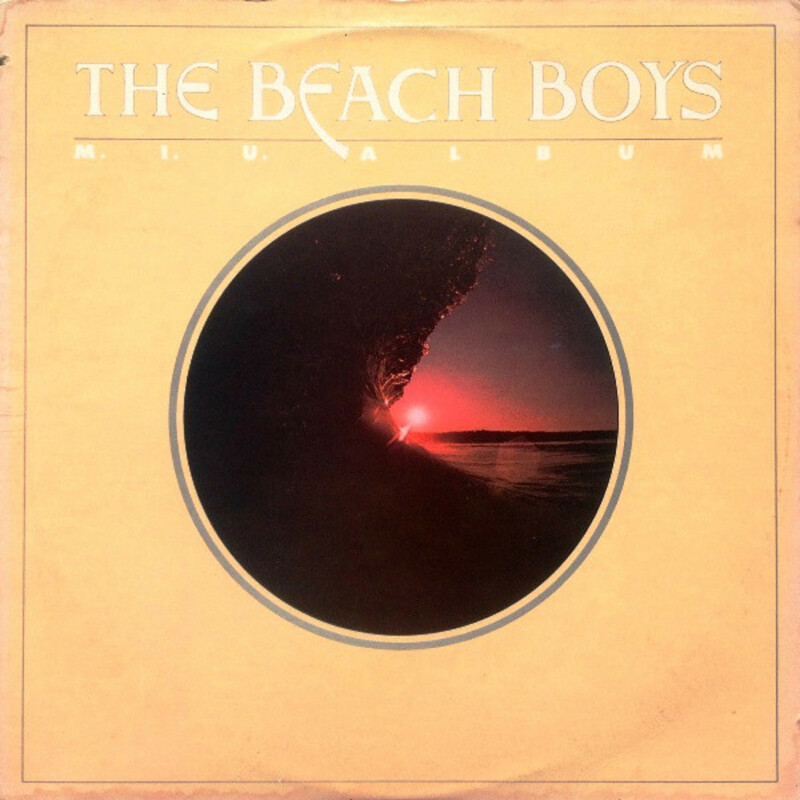 It is a beach-themed song sung with Mike Love putting everything he has into the lead. 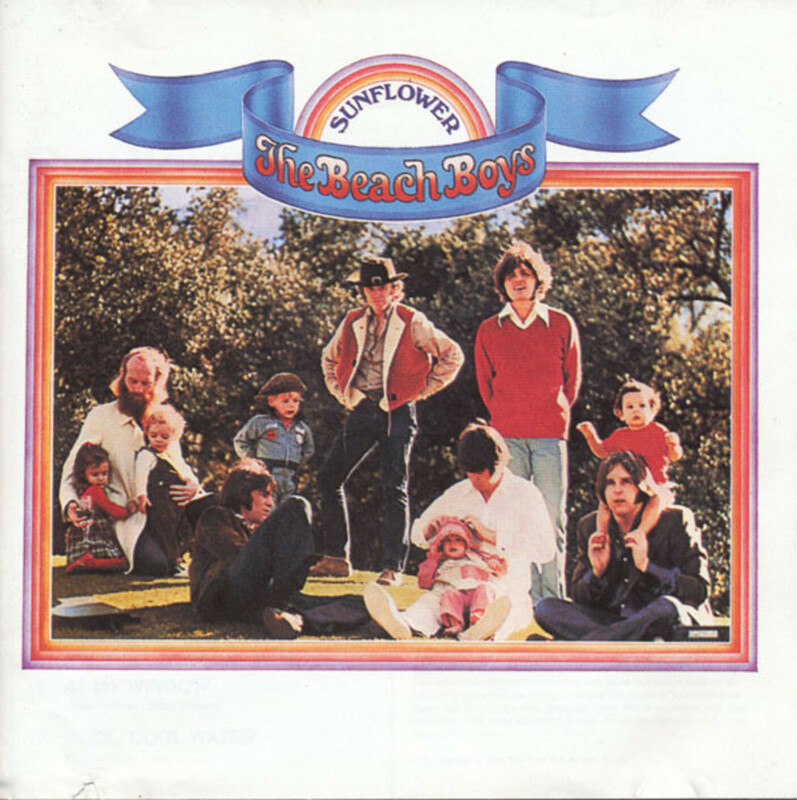 The familiar harmonies and lyrics caused many fans who had weathered the early 70's to say “welcome back.” Not only is it my album pick, but my favorite Beach Boys song from the 70's and one of my top ten all-time songs recorded by the band. A car song sung by Al Jardine. It's upbeat, has great background vocals and a catchy tune overall. It is far removed from the heavy themes of the early 70s tracks. It is one of those songs that makes you wonder why it was not a hit as a single. Now you can get my favorite 70s Beach Boys album and Brian Wilson's favorite in a double CD. Two albums for the price of one! 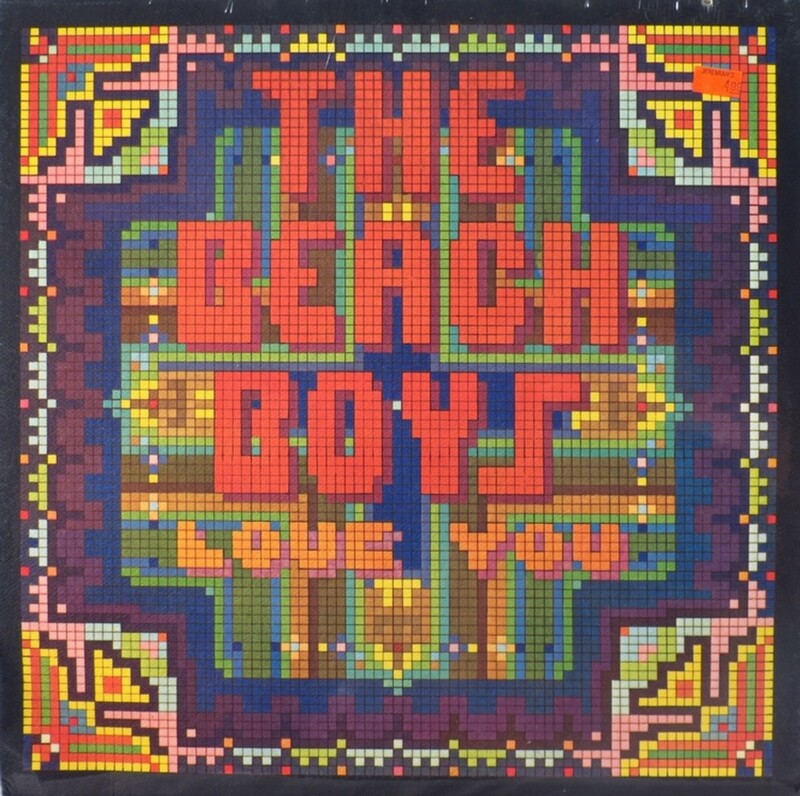 "The Beach Boys Love You"
Brian Wilson once said to start exploring the Beach Boys' discography one should start with Pet Sounds and then The Beach Boys Love You. The album was originally a Brian Wilson solo project, part of a recovery program from drugs and mental illness. In fact, the first title was Brian Loves You. The group convinced Brian to make it a band project, but Brian wrote nearly all of the music and sings lead on the bulk of the tracks. I can see why Brian really pushed this album since it was mainly his musical child. Unfortunately, after the success of 15 Big Ones, the Love Yourecord is/was a big turkey. The first issue is the album cover, which looks like a box of Whitman's Chocolates (apologies to Dean Torrence of Jan and Dean who designed the cover). But instead of finding chocolaty goodness when you open it, you find songs with weird lyrics and a lot of synthesizer laden music (including an ode to the planets in the solar system). I also bought this record when it first came out. I played it once, and as far as know, it is still in the closet at my parent's house. It takes Al Jardine's piercing voice and some heavy drum beats to make one of the tracks from this album worth listening to. The background vocals also add to the chemistry that makes this song the best of the lot. This ditty gets the alternate pick mainly because the other songs are so unlistenable. It starts with Mike Love singing with a lisp. Add some staccato background and you have one weird tribute to a late-night television host. While not great, the record is much more palatable than The Beach Boys Love You. While the critics hated it, as did consumers, it does have some notable tracks that saves it from being a complete disaster. It is one of the few 70s Beach Boys albums I can recommend. Again, if the critics hated it, you will probably like it. My second favorite Beach Boys song from the decade. 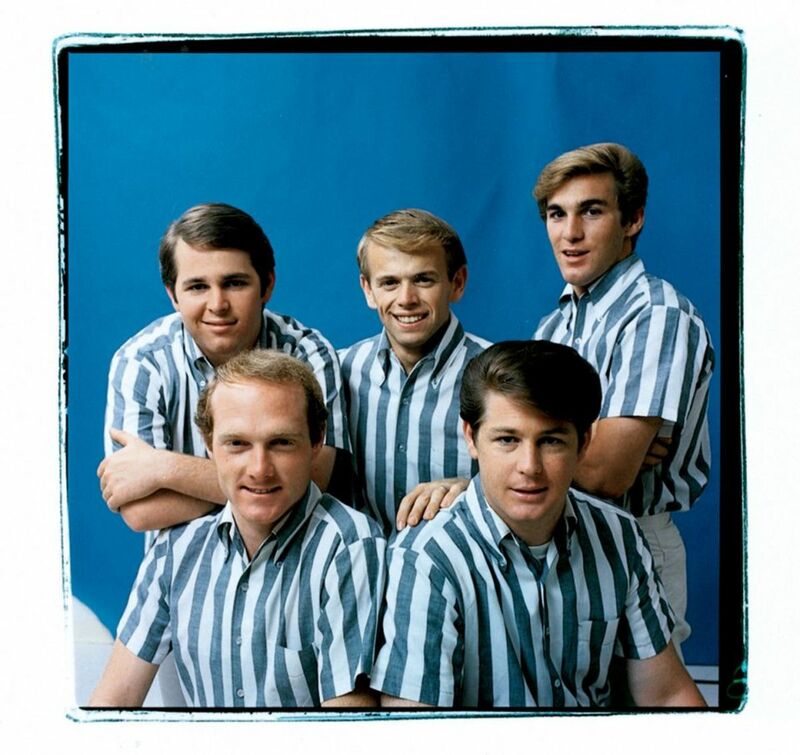 It harkens back to their surfer roots and is a very Beach Boys sounding track. It features the familiar lead of Mike Love supplemented by Al Jardine's voice contributing to the main lyrics. It also has the falsetto portion of their 60s hit “Hawaii” interjected in the background making it feel like the group was finally getting back into the groove that made them famous. Another song that harnesses some of the 60s Beach Boys energy and sound. Its upbeat tempo and lyrics make it a toe-tapping track that belongs on your playlist. The harmonies are tight and is overall a catchy tune. I hated disco. I had to live through that crap as a teenager. It scarred me forever. You know what is worse? The Beach Boys cutting a disco recording. I get it, they wanted to be a mainstream group again and disco reigned supreme. Song “Here Comes the Night” was their contribution to the glitter laden era. I HATED it. But what do I know; the song charted at #44. Another cut on the record, “Good Timin'” made it to #40, while “Lady Lynda” made it into the top ten in the UK. Commercially, it gave the group some mediocre hits that put their name back on the charts. I remember watching the Beach Boys perform “Here Comes the Night” on some television show. I waited for hours for it to come. When they sang it, in all of its disco glory, it felt as if I had just been told that there is not such thing as Santa Claus. 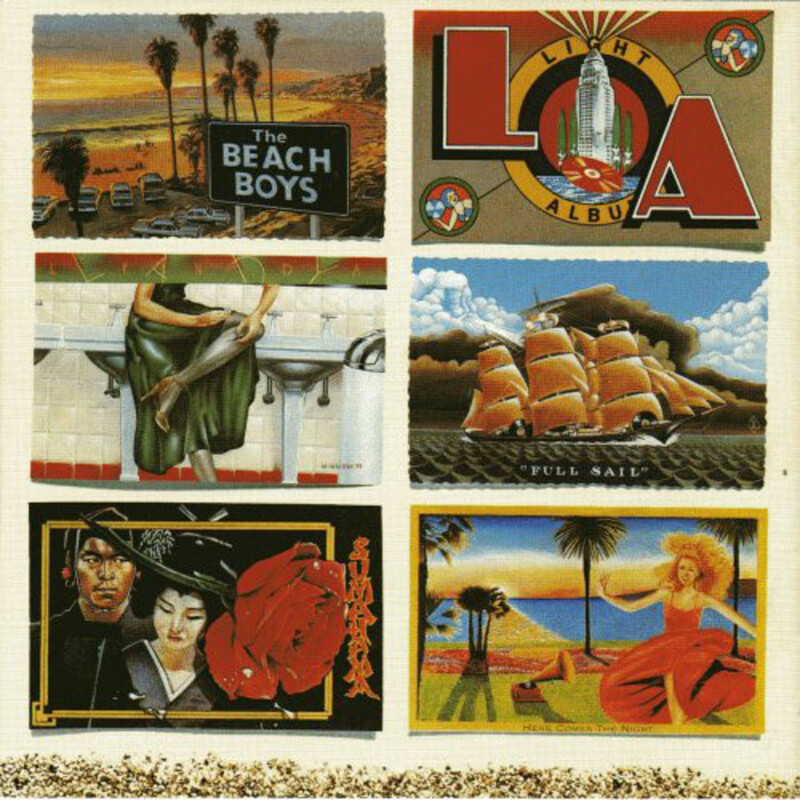 The L.A. (Light Album)will always be remember as the Beach Boys' disco record. I will go with the crowd on this one. It is the best of the bunch, which isn't saying much. And, it was an actual hit when released. Despite it's popularity, it will never be one of my favorites. Yep, that song you used to sing as small child, was recorded by America's Band. The song is catchy, which is why it was popular with generations of children. Add some upbeat tempo music, a throaty Dennis singing background and an energetic Carl Wilson lead and you have an OK song. It outperforms the other tracks by far. The 1970s were not kind to the Beach Boys. Inner group strife, a weirded out Brian, a rotating ensemble of members and solo projects and you have a recipe for a less than a stellar decade. To their credit, they rode out the decade while most other bands would have thrown in the towel. As the calendar rolled over to 1980, the band began to embrace the fact that most fans wanted to hear their stuff from the 60s. They did put out some new music during the 1980s, but mainly singing their catalog of hits, the Beach Boys began to fill stadiums again and gained popularity the eclipsed their previous zenith of the mid-sixties. The band also lost two core members when Dennis Wilson drowned in the early 80s and Carl Wilson succumbed to cancer in the late 90s. The surviving members (including David Marks) reunited for a very successful 50th anniversary tour, but parted ways again after that. Today, the Beach Boys are still touring, with only Mike Love and Bruce Johnston as actual Beach Boys. While they sound good for 70 somethings, age is definitely beginning to catch up with them. They still put on a good show though, and are well worth your time and money if they come to your town. For those of you too lazy to read over the entire article, here is your Beach Boys' best of the 70s playlist. Love the 70s Beach Boys Stuff? 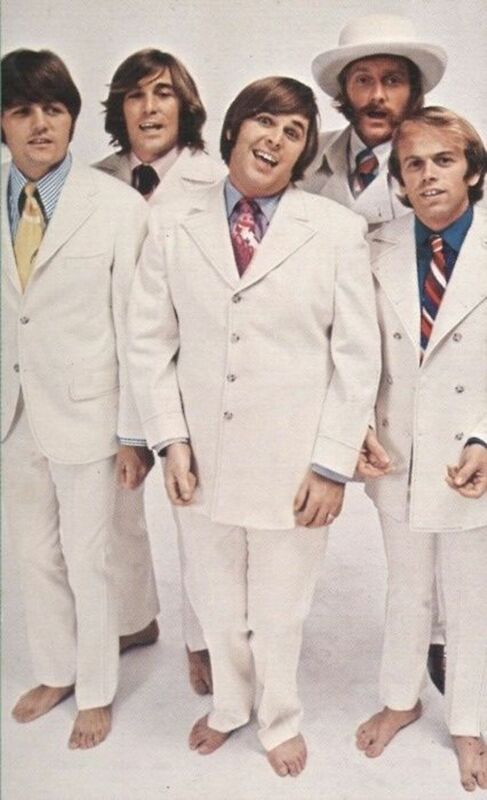 The Beach Boys were a pale imitation of themselves on 1970's. Why do think this was the case ? 1. Mike Love is a great lyricist, but the man that made the music was Brian Wilson. He only had spotty involvement in the BB albums and when he did he was usually under the influence of some sort of drugs. Brian made the BB great, his absence painfully noticeable. 2. The BB tired to make music that would sound like a 1970s hit. That is not their forte. It's like McDonalds trying to sell Chinese food. 3. Internal strife and issues. Brian was either absent or whacked out, Dennis began his spiral downward the would eventually lead to he death, they plugged in some South African musicians that didn't fit well, Bruce Johnston quit (and the later rejoined), Carl hated several of the projects. 4. The music fanbase, for the most part, wanted either the Alman Brother type crap or, later, disco. It was not until the success of the Endless Summer album that the BB realized they could be popular again (and rake in big cash) by pandering to the nostalgia crowd. No one when to concerts to hear the new stuff, but loved the early-mid sixties numbers. Mike was right, they should have stuck to the formula. Aww, yes, the pinnacle of harmony, style, and composition! How I love this group. Thank you for writing this stellar article about the most famous groups of the 1970s.